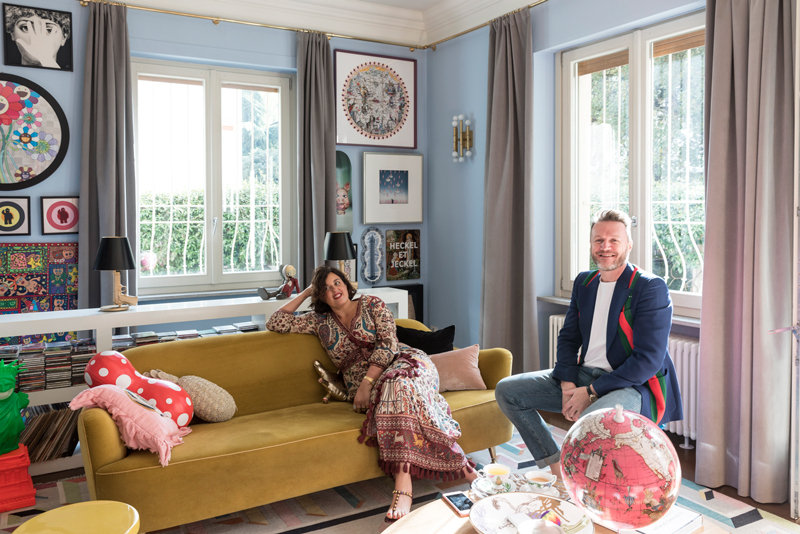 An intimate encounter: The founders of cc-tapis Nelcya Chamszadeh and Fabrizio Cantoni invited The Socialite Family into their Milan home where they shared their world, lives and the origins of cc-tapis. Sit back, relax and enjoy the full article here. Founded by Constance Gennari, The Socialite Family offers a new perspective on home design and the lifestyle of contemporary families. Whether in Paris, London, New York or Milan, these families all share their unique vision on how to harmonize family life and interior design.